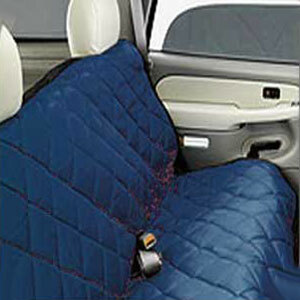 These pet seat covers for your vehicle by Covercraft are easy to clean, just hose them off and hang to dry. These Covercraft pet seat covers will confine your pet mess to one cleanable surface in your vehicle. 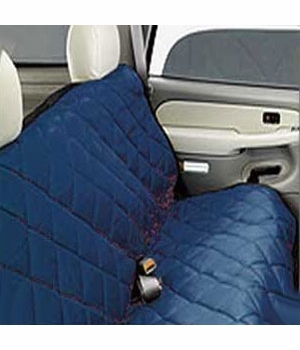 These pet seat covers feature heavy-duty quilted material which will assure a comfortable ride for your pet and excellent protection for your vehicle. These durable and attractive pet seat covers from Covercraft protect your seats when traveling with your pet. The thick insulation fill is covered by rip-stop nylon and PVC-backed polyester to help keep your interior looking and smelling like new by keeping paw prints, hair and drool off your seats.